Your wine list is an integral part of the dining experience at your hotel, restaurant, or cafe. Serve wines with exceptional quality and value and customers will return. 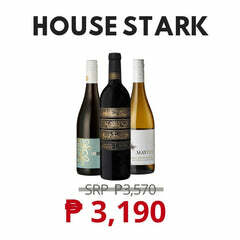 Unfortunately, many wine distributors in Manila do not care as much about the wine selection that you end up with as long as you sell their range of wines. You then end up selling rubbish wines or having a dreary wine list that doesn't move. We're changing all of that and we're here to help you sell more and better quality wines at the best wholesale prices. 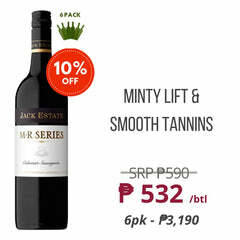 Winery Philippines is the leading wine distributor that delivers an array of award-winning wines sourced from top-notch wine producers that we offer at unbeatable prices for hotels, restaurants, and cafes in Manila and the Philippines. Fill in the form below so we can get started with your wine needs! 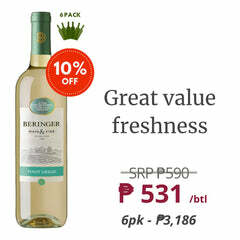 At Winery Philippines, we pride ourselves at being able to sell great wines at unbeatable prices. Being an online-only business allows us to pass a huge amount of value back to our hotel, restaurant, and cafe customers in Manila and across the Philippines. We have a wide selection of quality red wines, white wines, and sparkling wines that we believe are some of the best wines available in Manila. If you’re a restaurant, hotel, or cafe looking to introduce wines into your menu, or if you already have an existing wine menu and want to diversify the menu with outstanding wine from Australia, Chile, USA, France and Italy, then you’re in the right place. Our Head Sommelier has personally curated each and every wine in our range — we absolutely do not sell wine that we haven’t tasted personally and vouch to be of outstanding quality. 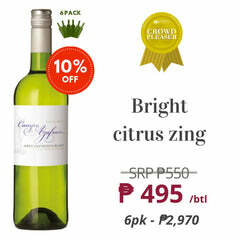 We always make sure to partner only with boutique wineries that are passionate about producing and selling great wines, so we can guarantee that every bottle included in our selection are some of the best wine in the Philippines. 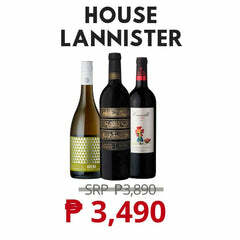 So if you’re a Hotel or Restaurant F&B Manager looking for a reliable wine distributor for outstanding value wines, or a restaurateur looking to diversify by offering a wine menu, you can rest assured that Winery Philippines will be able to help you through our hand-picked and curated wine selections, unbeatable wine pricing, stellar customer service, and just downright great wines at great prices. All our wines are kept in our air conditioned warehouse, and our online only model means we can ensure minimal handling and quick transport of the wines. We predominantly stock wine in modern Stelvin bottle caps, which is superior for long term cellaring and eliminates the risk of wine corkage or oxidization, especially in the tropics. Get in touch with us today for your wine supply requirements.